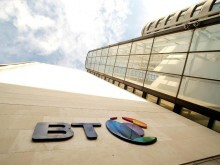 BT Media and Broadcast has successfully provided the UK’s first uncompressed video contribution network connecting all 20 Premier League football stadiums in a three year deal with the League’s international broadcasting outlet, Premier League Productions (PLP). 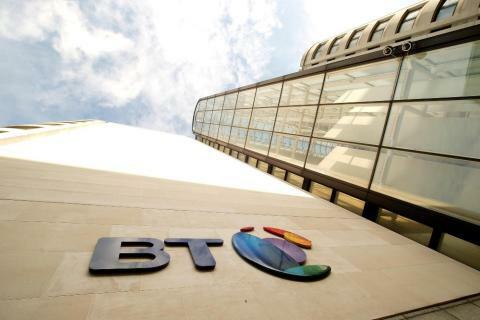 BT Media & Broadcast has installed and is managing the new contribution network across all 20 stadia to support its premium service for broadcast customers. The service includes having multiple 10Gbps links to PLP in Stockley Park studios in London. PLP is a partnership between the Premier League and international sports production company IMG. It delivers every match live to the Premier League’s international rights holders, as well as additional production material such as instant replays, highlights packages and ready-for-air channels. Under the terms of the agreement, BT Media & Broadcast provides uncompressed live HD video feeds between the stadiums and IMG’s studios in London, enabling PLP to provide an enhanced service to their international customers by eliminating all the issues currently associated with distributing compressed video, such as delays and reduced image quality. The initial expectation was that each venue would need up to 12 uncompressed visions on a match day, however due to the success of the deployment and customer demand, the requirement is frequently 20 uncompressed visions per match. On occasion, the demand has been for 32 per match. The new service has been in place since the beginning of the 2016/17 Premier League season. PLP is a partnership between the Premier League and international sports production company IMG. It delivers every match live to the Premier League’s international rights holders, as well as additional production material such as instant replays, highlights packages and ready-for-air channels. As a result of PLP’s distribution, Premier League matches are available to watch in 900 million homes in 190 countries.